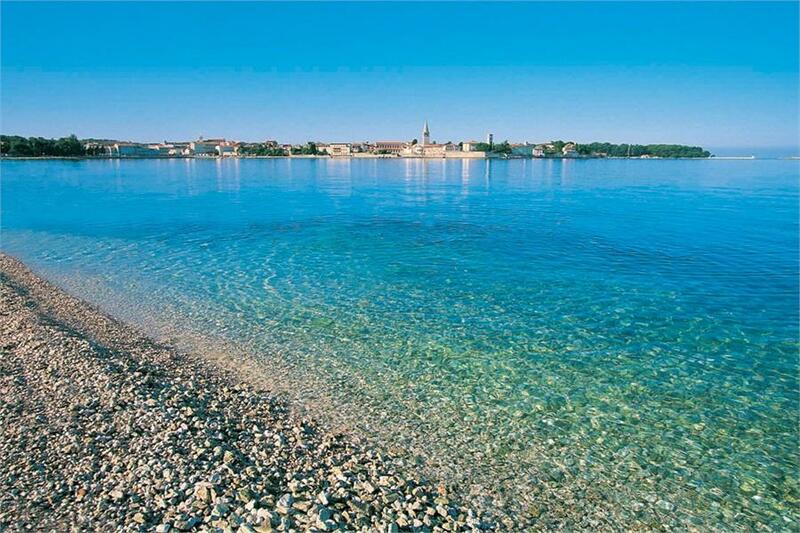 Porec is a Croatian city of 17,460 inhabitants located on the west coast of the Istrian peninsula. It is one of the major tourist centers in the region. Of ancient Roman origins, it developed around the port, protected by the islet of St. Nicholas (now in Croatian Sveti Nikola). The city's population is around 7,600 people, residing largely in the suburbs; including the entire municipal territory (142 km²), the population is close to 20,000 units. The area has about 37 km of coastline including, from the north, between the river Mirna (Mirna), south of Cittanova (Novigrad), and Fontane (Funtana), near Vrsar (Vrsar). Porec is a bishopric with the Diocese of Pore? and Pola, suffragan of the Archdiocese of Fiume.